Our second guest is improviser Casey Haeg, performing Thursday, June 22, at 7pm. 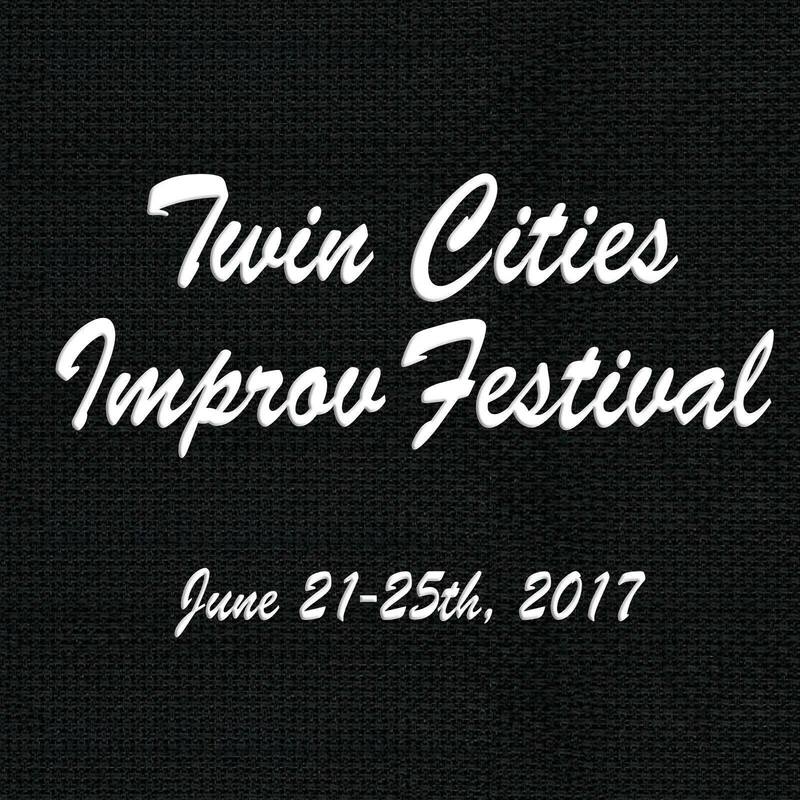 Casey started doing improv here in the Twin Cities, and moved away earlier this year, but now she’s back to perform at the festival. 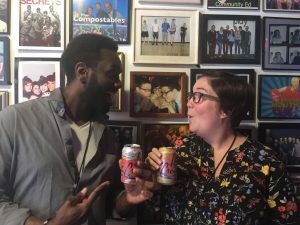 We talked to her about her groups, M4W and About Time; making improv that the audience will care about; why you should do both long form and short form; what makes Twin Cities improv special; and her dog WhatWhat’s Instagram account. WARNING! Contains spoilers for Disney’s The Princess and the Frog .